Jordon Smith will sit out the 2019 Daytona Supercross. 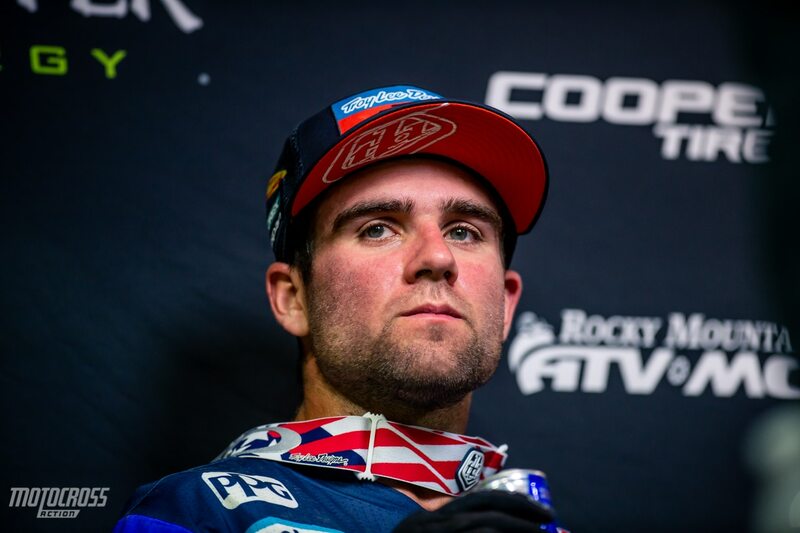 Smith has been dealing with a wrist injury for the past few weeks and the TLD team and himself have decided it is best to take a week off and let the wrist heal. 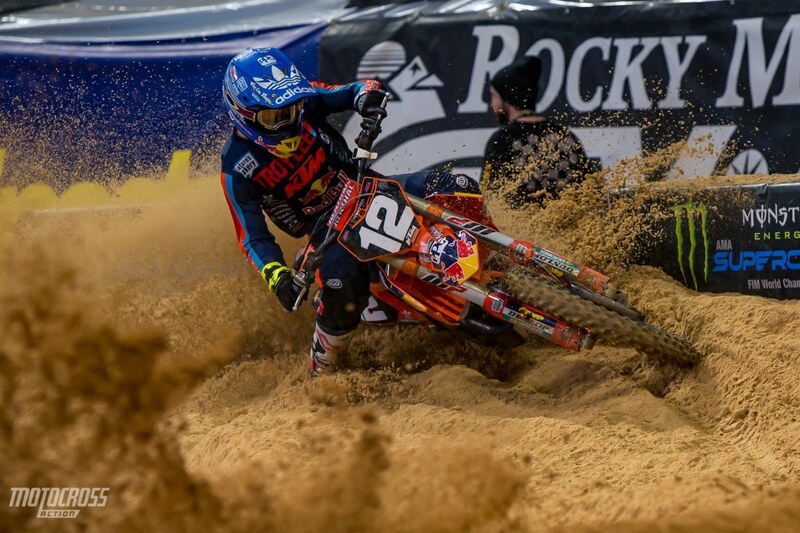 The other East Coast rider, Mitchell Falk hopes to return for the 11th round of the series in Indianapolis. The team, however will have one rider racing in Daytona, but not in the 250 class. Shane McElrath will be racing his KTM 250SXF in the 450 class in Daytona. Should be interesting to watch. Shane McElrath will be racing his KTM 250SXF in the 450 class in Daytona.